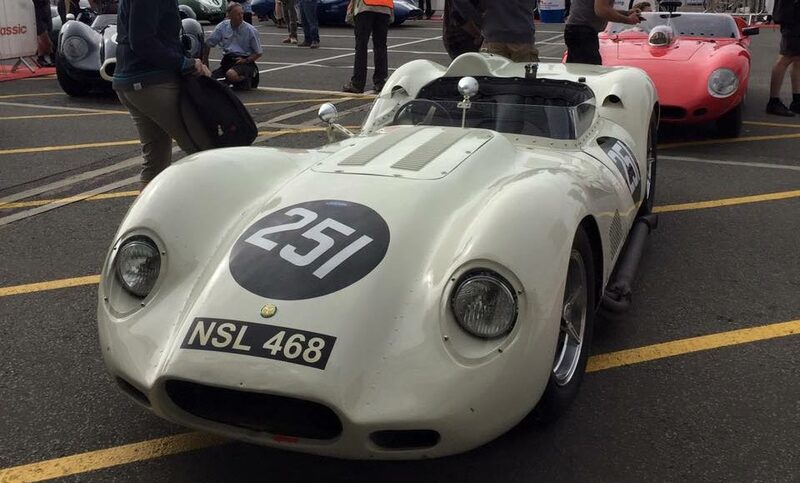 This year marks the 25th Anniversary of Silverstone Classic - and heading the line up of the celebrations is Mr Stephen Bond in his beautiful Lister Jaguar Continuation Car (pictured below). 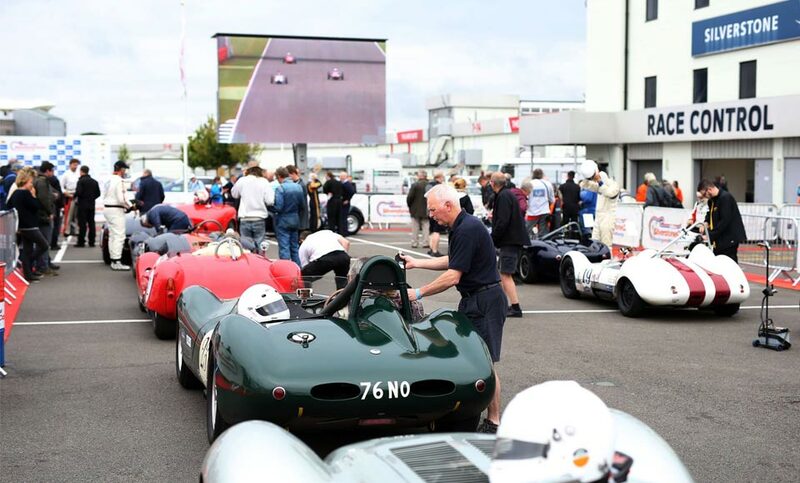 The Stirling Moss Trophy series grows in strength year on year and 2015 will see no fewer than 10 iconic Lister’s racing. 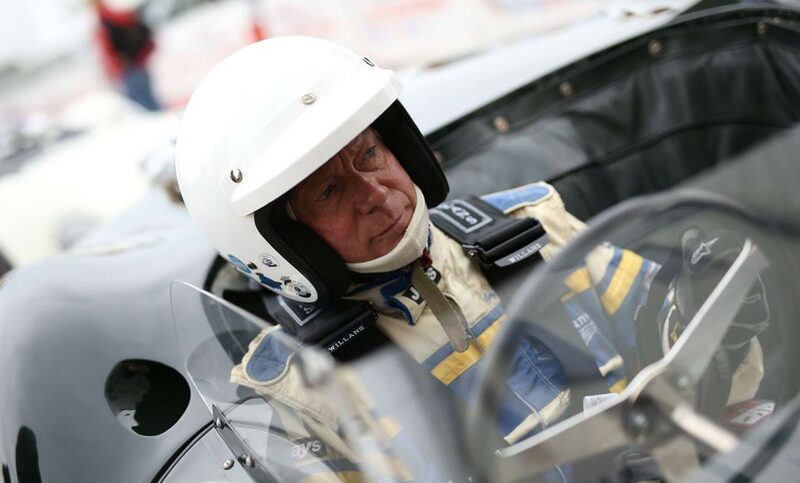 Seeing this many Listers in one place not only worries the competition something rotten, it also signifies a turning point in our history as new and old models come together to race side-by-side. 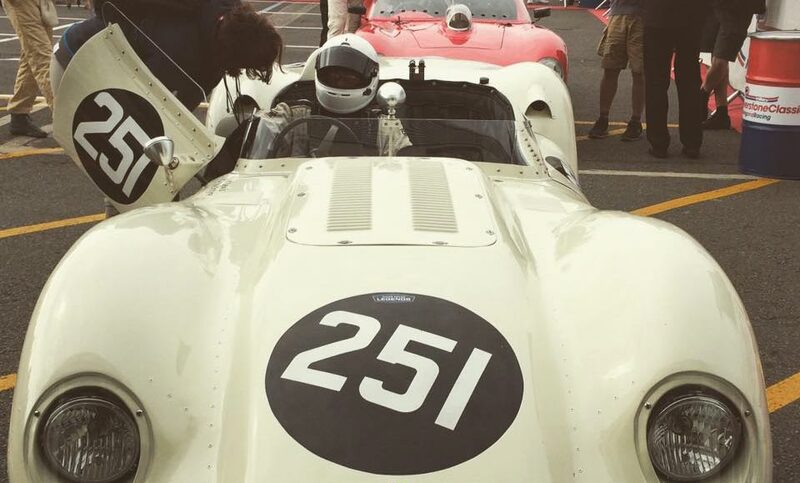 Here is the Lister lineup for the event on the 24th – 26th July. 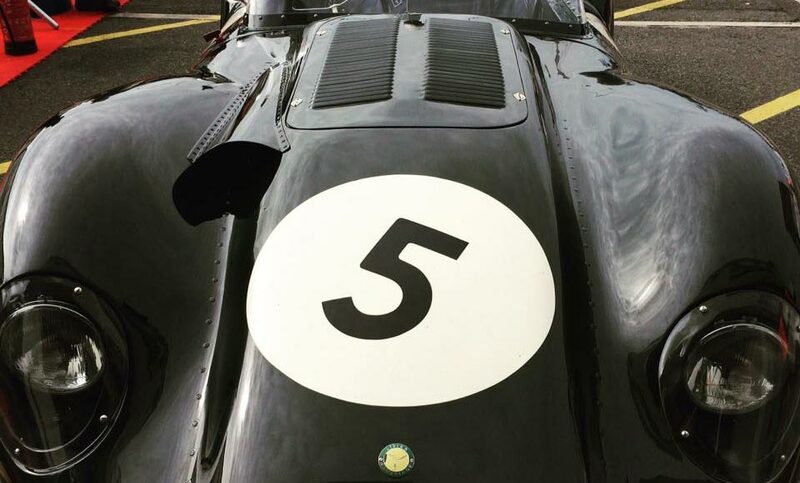 If you’re lucky enough to attend the event, make sure you drop by the Motor Racing Legends stand to get up close and personal with a brand new Lister Knobbly, straight from our Cambridge factory.